Did you know you can make your own confetti with your Cricut machine? Use your Cricut Maker or Cricut Explore to cut some Cricut party foil and add pizazz to your Harry Potter Party. 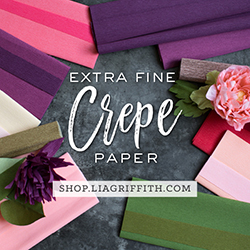 How do you make confetti with your Cricut? It’s so easy! You just need some party foil and any Cricut machine. Just open the Design Space file and cut away. The smallest image your Cricut can cut is 1/4″. Just keep that in mind. I don’t recommend cutting detailed images that small because the details can get lost. We had Malakai’s first birthday Harry Potter themed and now I’m having a Harry Potter themed Bunco party so my life is basically complete after this. How do I cut Cricut Party Foil? Cricut Party Foil is a little bit thicker than the Cricut Vinyl. It doesn’t tear as easily like the Cricut Adhesive Foil. It adds sparkle to any party with the option of 2 types of party foil in each pack. One is holographic and the other is solid. It comes in ten different colors so it’ll coordinate with any theme you want. The only thing in addition that you’d need to buy is the Cricut Party Foil and the SVG file. Everything else is included with your Cricut machine when you buy it. 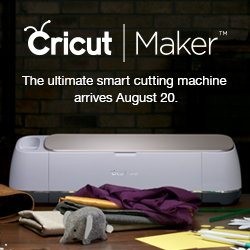 Look through your Design Space and see what Cricut Access images you like and cut those to coordinate your party. 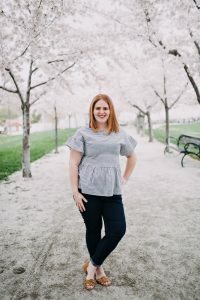 Cricut Access costs $9.99 a month for images and $6.99 a month for fonts or you can pay in advance for a year for Cricut Access Premium and it’ll give you access to both images and fonts. It gives you access to any shape or font that has the green A in the upper left corner. Or you can pay around $1-$5 for shapes and they’ll be yours forever regardless. If you want to try it for one month and see if it’s worth it, I recommend that. I use a lot of Cricut Access images and it allows me to be more creative. What setting do I use when cutting Cricut Party Foil? The great thing about Cricut machines is that the settings have been preset for all Cricut materials. When you use your Cricut Maker to cut Cricut Party Foil, select All Materials in the middle right-hand side. You’ll search for Cricut Party Foil and select that. When using the Cricut Explore, you’ll set your smart dial to custom and you’ll select Cricut Party Foil from the drop-down menu. Check your material before you fully unload the mat and see if it is cut completely through. If not, just press the C button again. If you unload your mat and then try to cut again, the cut lines will not be the same. If you don’t unload it and it’s not cut all the way, press the C and it will cut the exact lines again. I used my Cricut Maker to cut the Party Foil to make my Harry Potter confetti and I used the custom setting but I did have to cut through twice just because I didn’t want to pick out 300 pieces of confetti off my Cricut mat. That’s it. If you’ve ever wondered how to cut Cricut Party Foil, this is how. 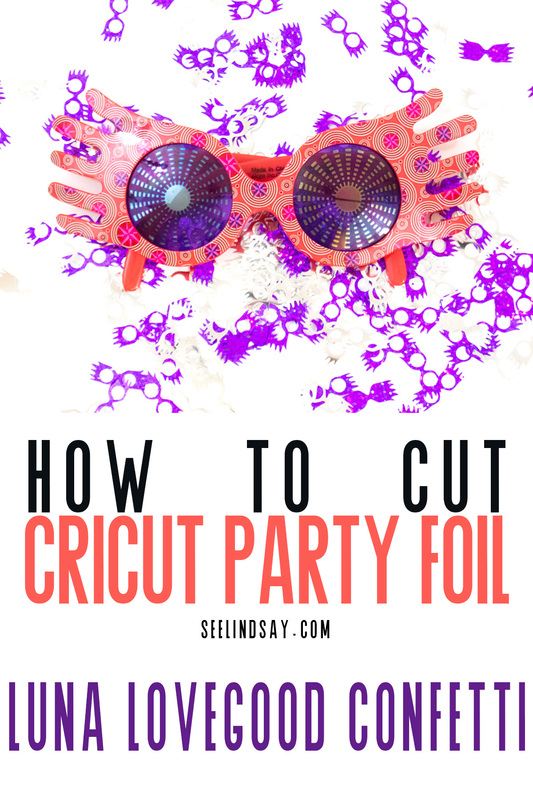 Check out other Cricut Party Foil ideas below.